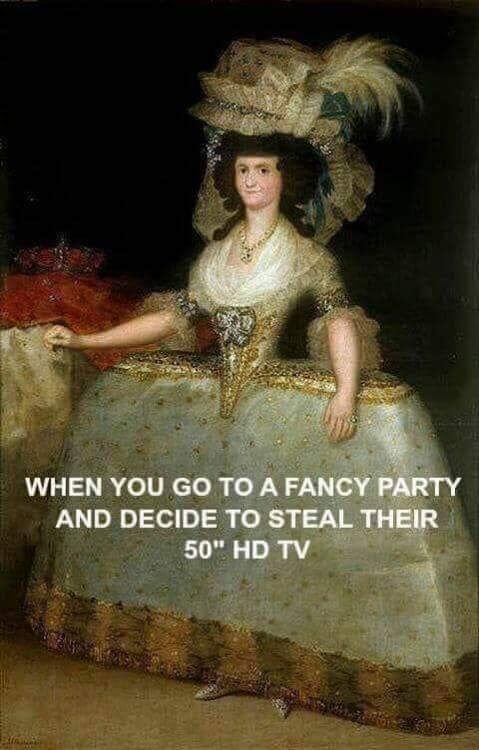 Someone on Reddit suggested it was time for a revival of 18th Century Fashion, and pointed out the advantages of bringing it into the current day. He makes a very good argument. This entry was posted in Crime, Design, Fashion, Humour, Out of the Past and tagged 18th Century Fashion, Larceny on 22 September 2018 by bcarter3.